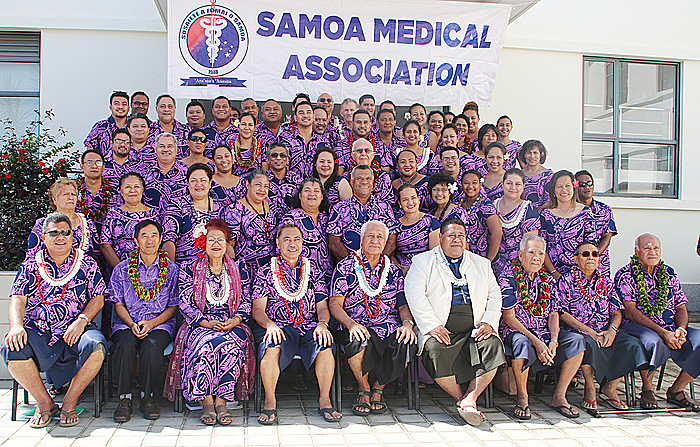 The 69th Annual General Meeting of the Samoa Medical Association started yesterday. The ceremony also saw the awarding of full registration to three new doctors; Dr. Cecilia Va’ai-Bartley, Dr. Grace Gabriel-Qereqeretabua and Dr. Maluapapa Nu’uausala Siaosi. Minister of Health, Tuitama Dr. Talalelei Tuitama congratulated members of the Association for their work. 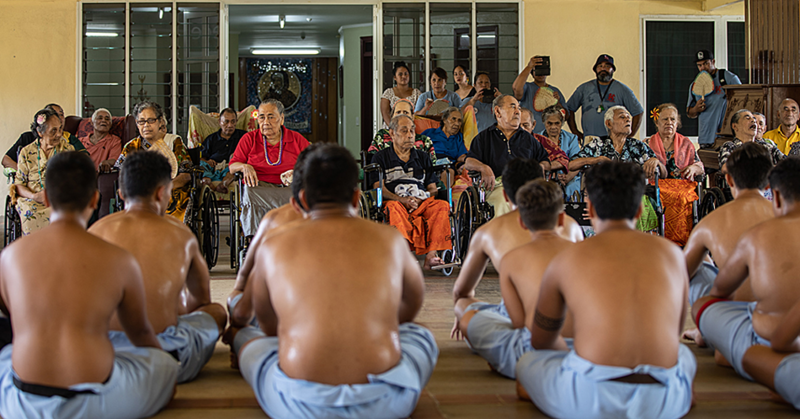 “As we continue to work together to assure safe and quality health care for our people, I would like to remind you all that it remains vital to ensure we work in partnership and colleagueship with each other,” he said. 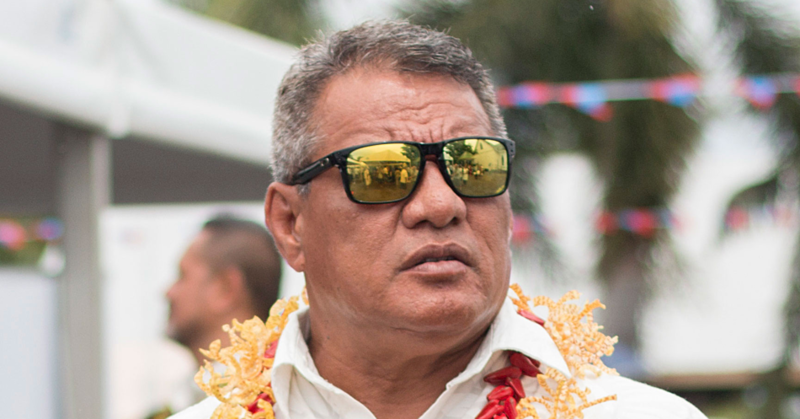 “’No man is an island’ - and to reach our health sector goal of a healthy Samoa, it is vital that we in the medical profession all work together as a profession and with other healthcare professions to achieve a collective effort for the health and well being of our people. “We need to work and support each other to build a strong profession, a strong service ethic. The Minister also reminded that the strength of the profession is each individual member and the strength of each member is the profession. 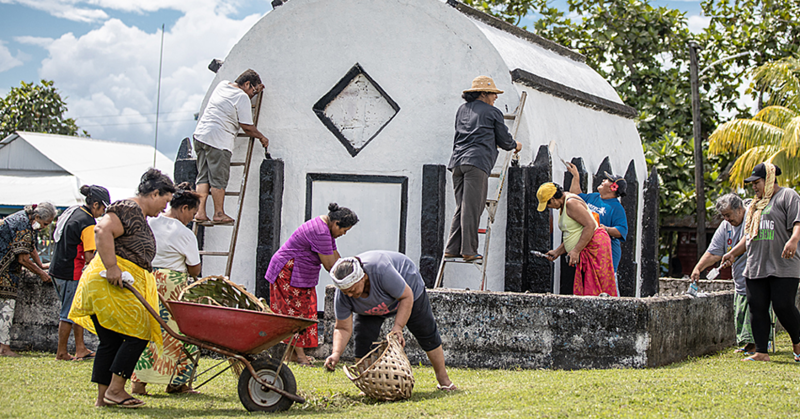 The meeting will involve sessions focusing on Maternal, Child Health and Family Planning; sustaining Samoa’s Millennium Development within the context of Sustainable Development Goals. The election of the New Patron, vice Patron and Office Bearers, 2016/2017, will be held today.